Going back through some documents released by the Army on the Transformers films I noticed that some of the notes weren’t script notes from pre-production, but were production notes from while Transformers: Dark of the Moon was filming. 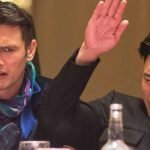 They show that sometimes the Pentagon continues to rewrite the script while a film is actually being made. 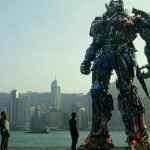 US military sponsorship of the Transformers films has been widely reported, but for some reason no other journalist has actually requested the Pentagon documents relating to these productions. 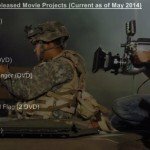 If they had, they might have noticed that the DOD did not wait for Michael Bay to come to them with his scripts for the films, but that the military were involved throughout the scripting process for four of the five films in the franchise so far. ████████ visited Bay Films on 9 MAR 10 and read the Transformers III script. Monday, 22 MAR 10 representatives from all the Services, along with Mr ████ from DoD, met to discuss script notes and revisions. On 23 MAR 10, all Service representatives met with the director, producer, and writer of the film to discuss the possibility of further changes. Michael Bay was very receptive to our notes and expressed his desire for us to “help (him) make it better.” As you know, TF2 was the biggest blockbuster of 2009 (Avatar’s revenue’s split ’09 and ’10) and the TF3 script is showing this “episode” will be no different. It will give us the opportunity to showcase the bravery and values of our Soldiers and the excellent technology of today’s Army to a global audience, in an apolitical blockbuster. In effect, the military were co-producers on the film and they even bent the rules, signing a Production Assistance Agreement with the producers before the script was even finished. 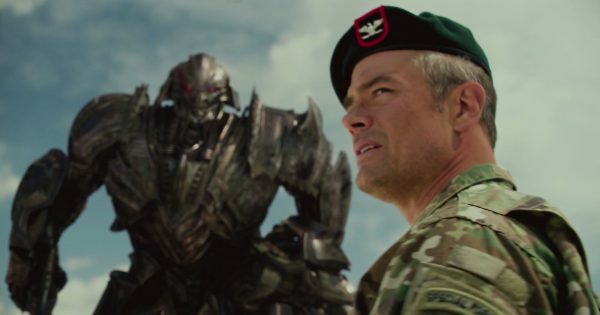 While the DOD are only supposed to provide support after reviewing a completed script, on a big-budget recruitment commercial like Transformers, bending the rules actually worked to their benefit. It meant they could continue having creative input on the dialogue and action while the film was shooting. The production notes make this clear, showing how they were still having input on dialogue and characterisation during filming, to ensure that the military chain of command was clear and to make the character of General Morshower – the director of NEST – appear more competent and in command. 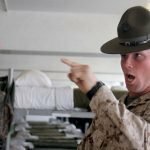 – Arrange for use of 30 Marines in the Chicago action sequence. Exactly what they wanted these two more prominent extras to both be male is not clear. Perhaps it is because the Marine Corps were not yet fully gender-integrated at this time (summer 2010) or maybe it’s because they figured women don’t go to see Transformers movies so there’s no added recruitment value in having a prominent female military extra. ██████ Question: Is it important for Morshower or some other senior officer make a comment that explains why we didn’t do all this earlier? Like Lennox’s infiltration revealed Decepticon vulnerabilities? Or does anyone care at this point? A fair question, not just about this plot point but about the entire franchise.